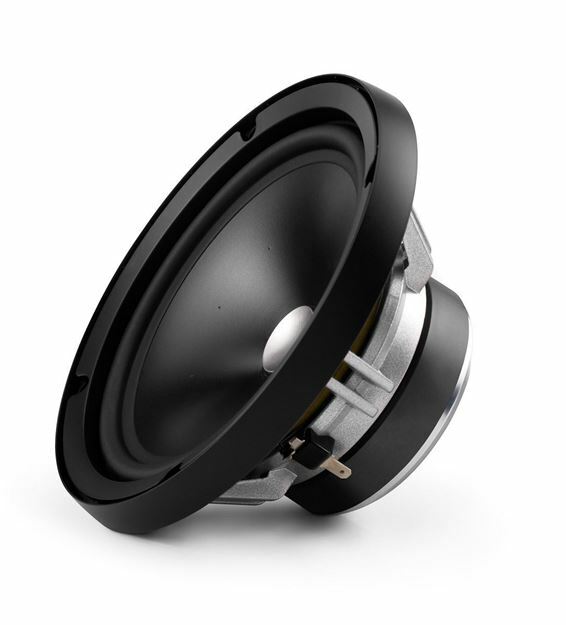 The ZR650-CW is a 6.5-inch (165 mm) component woofer capable of accurate reproduction between 48 Hz and 5 kHz. It features a Kurt Müller cone and suspension, precision-machined field plates and a die-cast alloy basket. The woofer design benefits from JL Audio's vast woofer design experience and advanced modeling systems. Made in Germany, Sold individually.